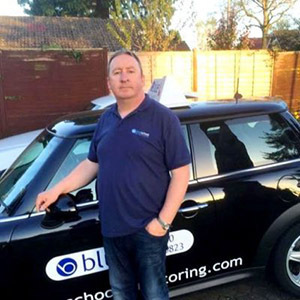 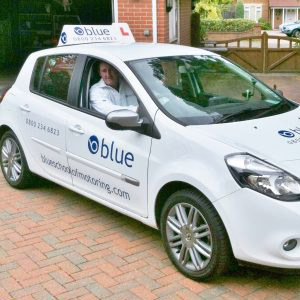 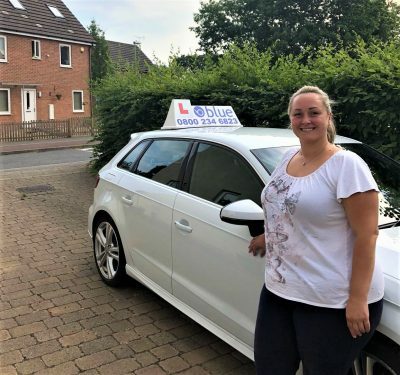 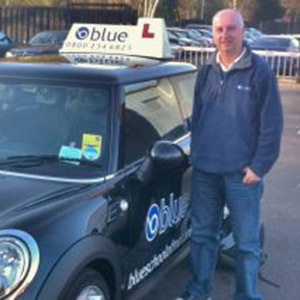 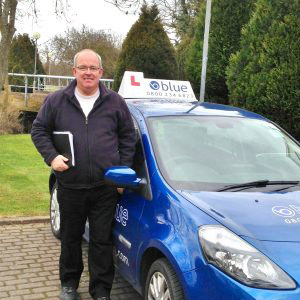 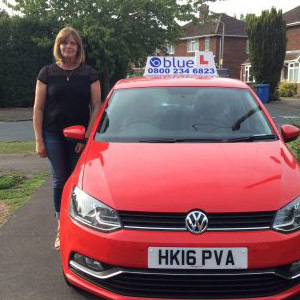 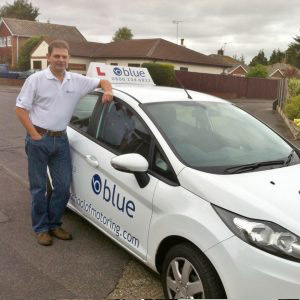 Meet The Blue Team Get your first driving lesson discounted if you book 10 hours, call us on 01373 472225 or click the request a call back button and one of our local instructors will call you back and answer any questions you may have. 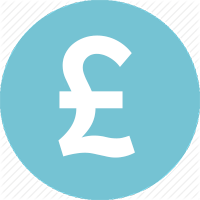 Need to get in touch with us about something more specific? 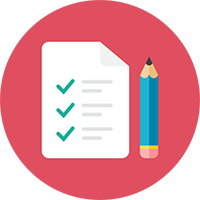 Try one of these contact forms below, otherwise feel free to use the main contact form below these. 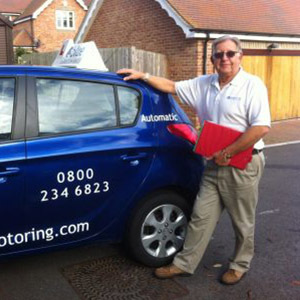 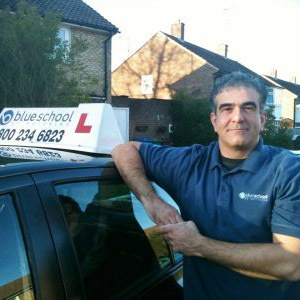 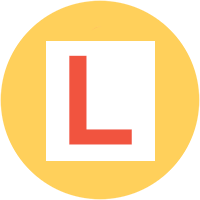 You can contact each of our driving instructors directly from their profile page listed below.